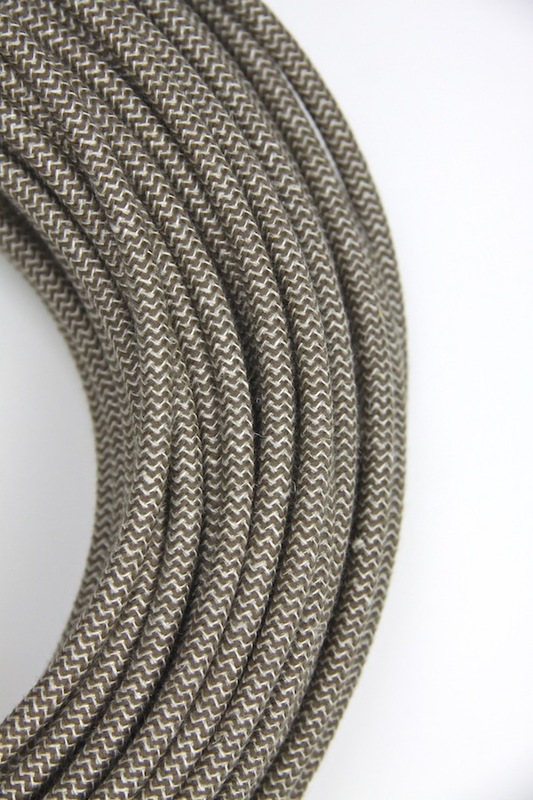 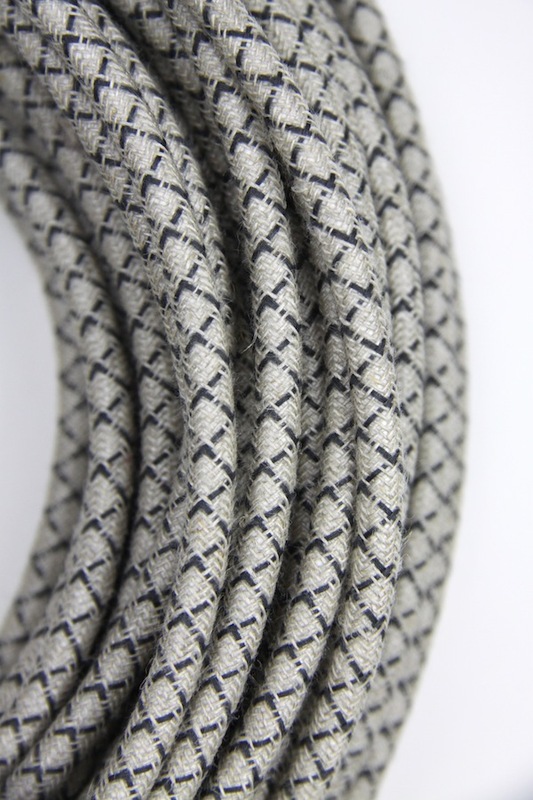 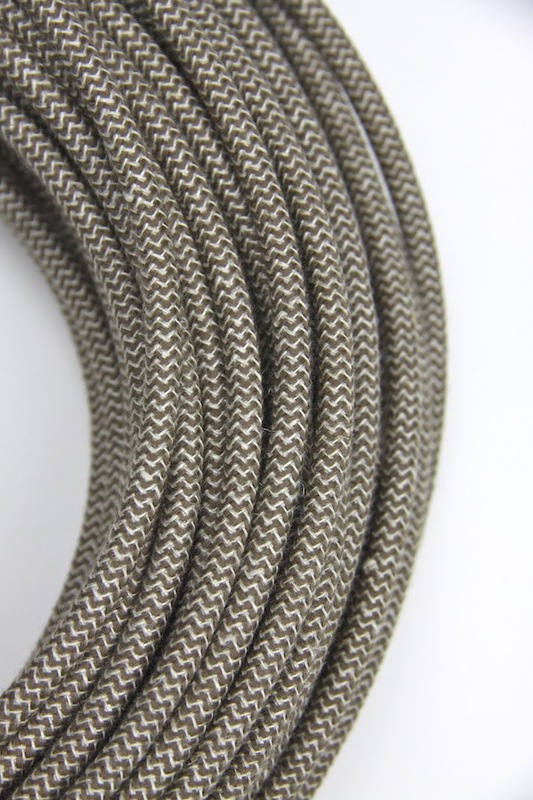 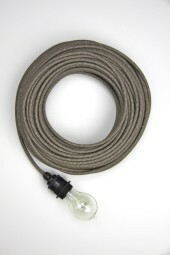 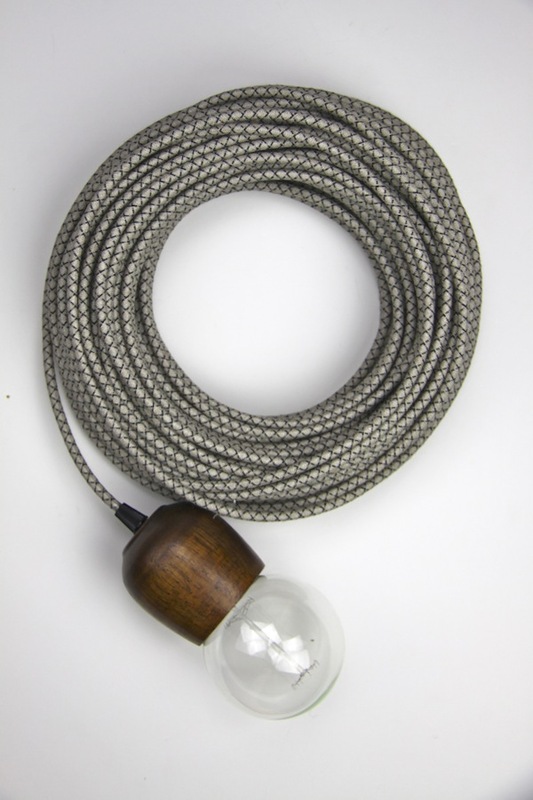 Empirical Style » Empirical Syle » Cloth Electrical Cord » Fabric cloth electrical cord x1m. 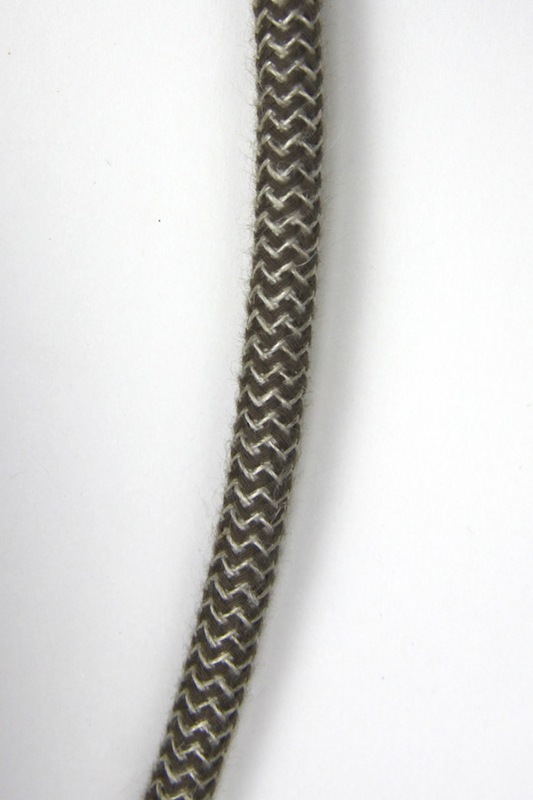 anthracite brown zig zag weave. 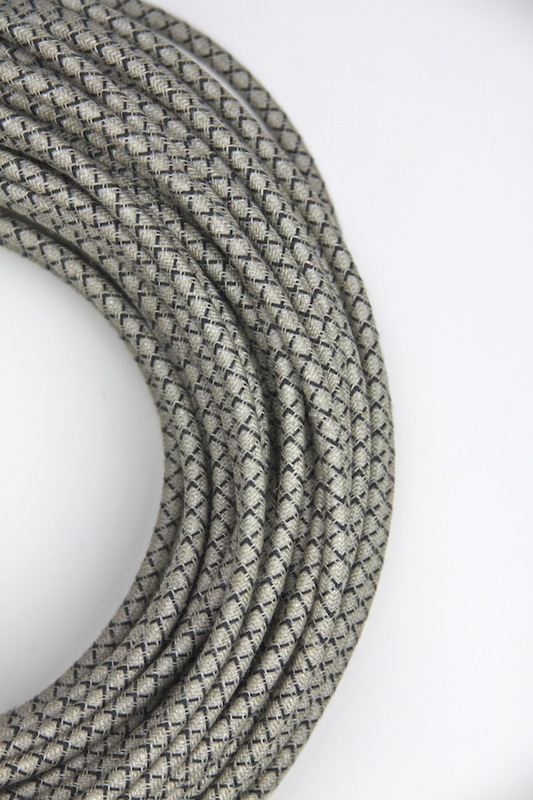 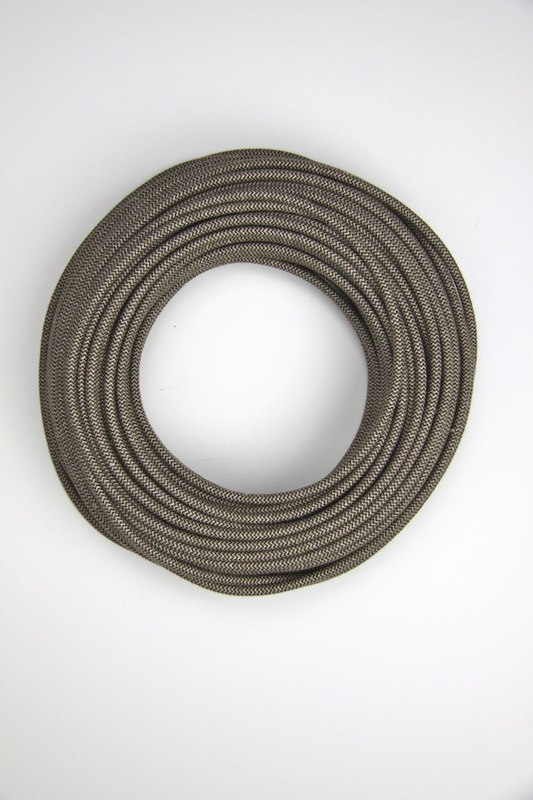 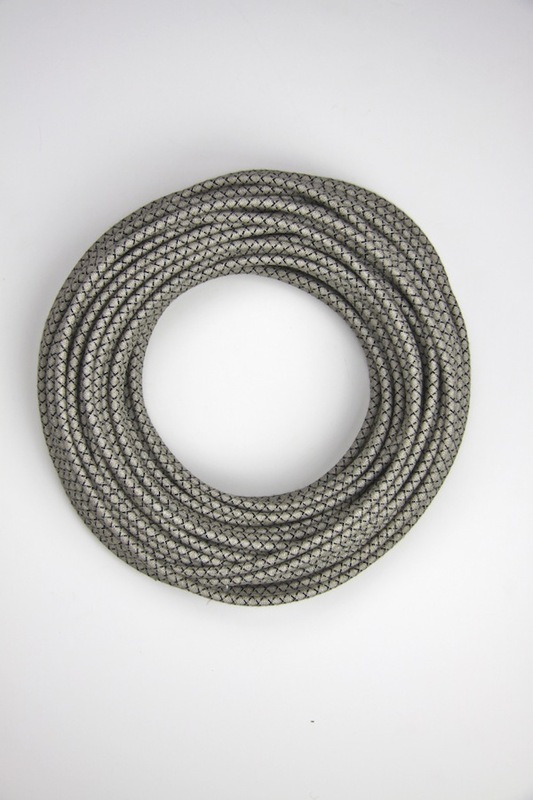 Fabric cloth electrical cord x1m. 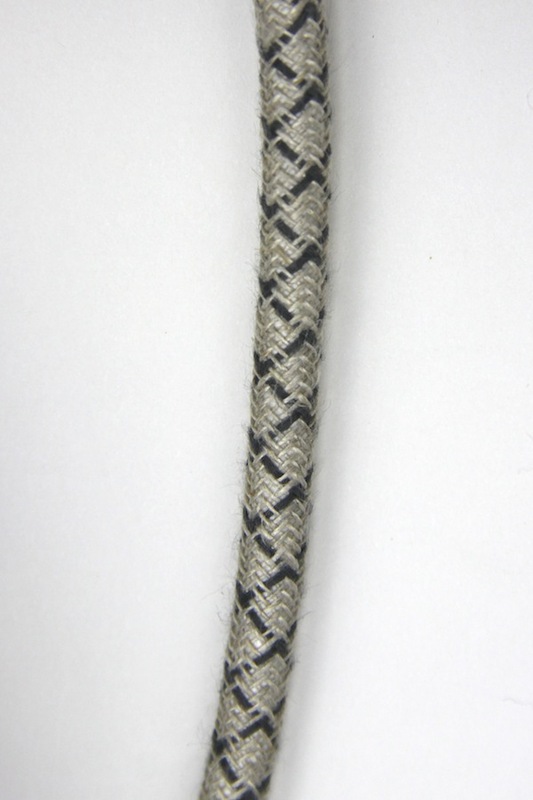 anthracite brown zig zag weave.